But with so many options, how do you choose which ones to use? 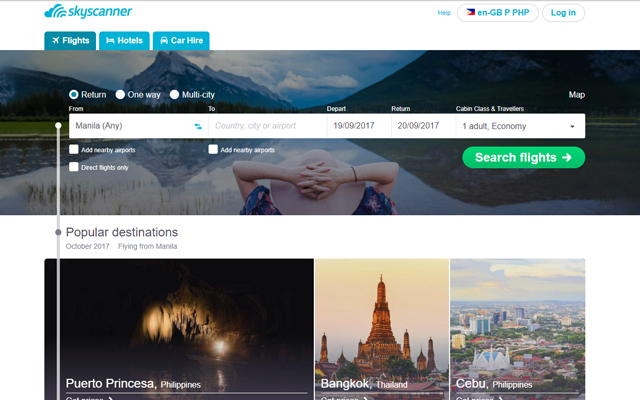 KKday is an e-commerce platform launched in 2014 in Taiwan, and has headquarters across Asia: Hong Kong, Indonesia, Malaysia, Singapore, Korea, Japan, Vietnam, Thailand, and most recently, the Philippines. Users can log in through their Facebook, Google, or e-mail account to start planning their trip and select from city-tour packages, amusement-park passes, private transfers, food-buffet tickets, train tickets, SIM cards, and even WiFi sticks you can use in 53 countries and 170 cities all over the world. Don't miss their signature travel packages including the Goblin-inspired day tour (P2,078) or Game of Thrones-themed trip (P3,773). 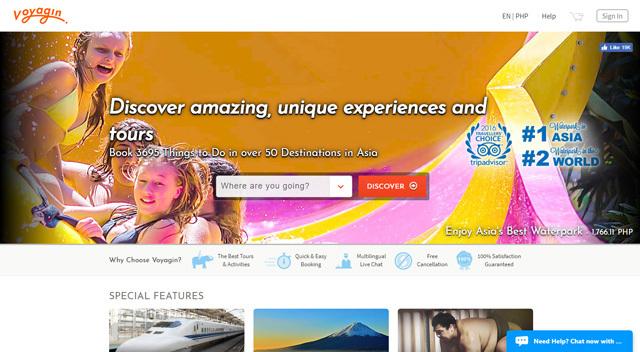 Tokyo-based e-commerce platform Voyagin lets travelers discover and book travel packages in Asia. This includes tickets to theme parks, passes for cycling and sailing tours, and other activities. 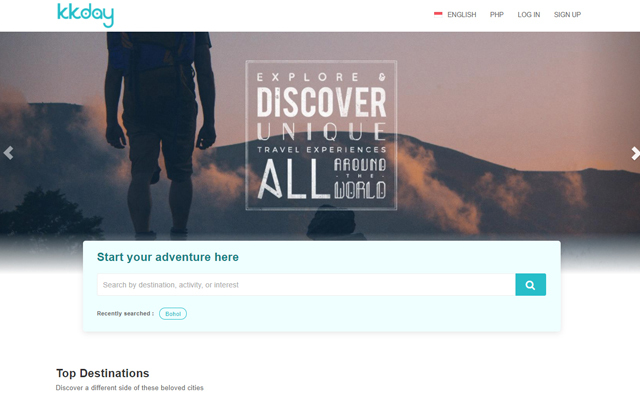 Planning out your itinerary is also made easy through their website which lets you pick a destination, makes you choose between tours and tickets, and allows you to tick off boxes on the type of experience you want (Outdoors, Romantic, Food, Shopping, et cetera). 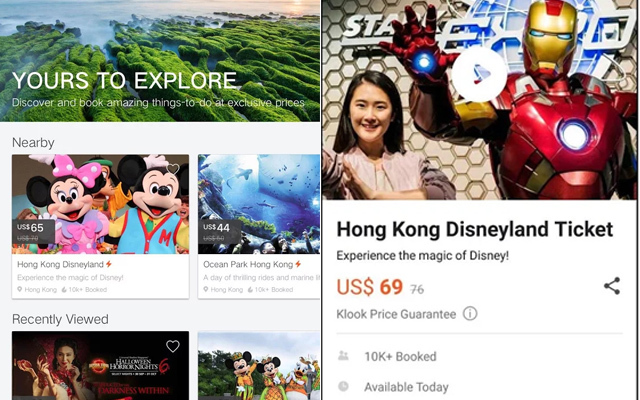 You can also add more filters to narrow down your searchâfrom the guide's spoken language to the availability of discounts and special offers. 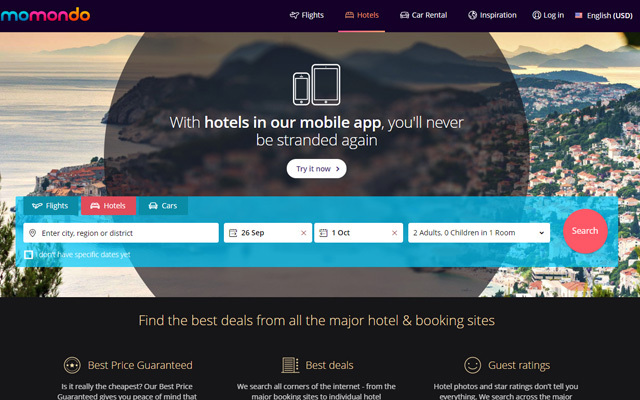 Most booking sites offer hotel accommodations and flight fare comparisons. Kayak has the same, but it adds another important thing to consider—land transfers. 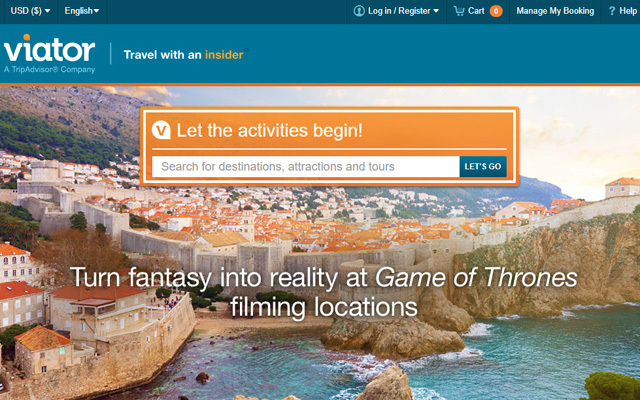 That's a huge plus if you want to experience a no-frills vacation. You can also let Kayak decide on where you can go next depending on your availability and budget through the Kayak Explore page. 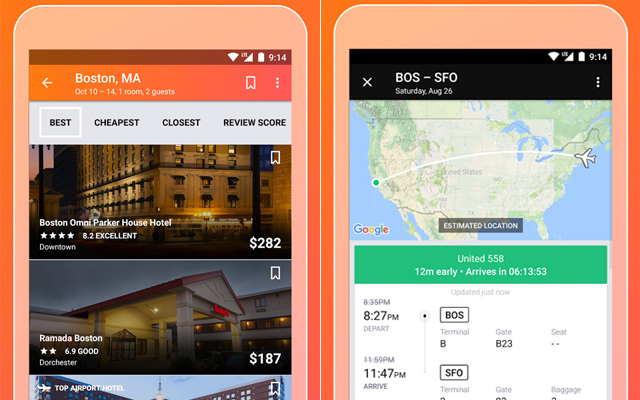 This Denmark-based app lets you search across airlines and travel sites to compare and find the cheapest plane ticket for your next vacation. 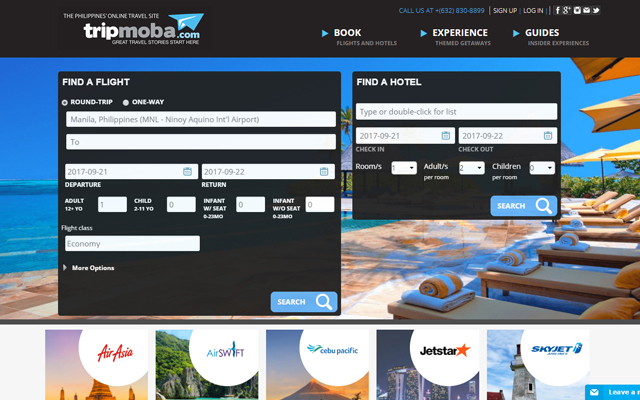 It also has a trip finder which allows you to put in your favorite type of destination (beach, shopping centers, bar strips), desired continent or country, and your budget, then narrows down a specific and recommended itinerary. Unlike Asia-based booking platforms like KKDay and Klook, Viator's currency options are limited to U.S. Dollars, Euros, and a few more, but don't let that stop you from browsing through their list of must-see attractions and trending activities across the globe. They also offer discounted tours, all with user-generated reviews, ensuring that you're in for a treat if you book through Viator. 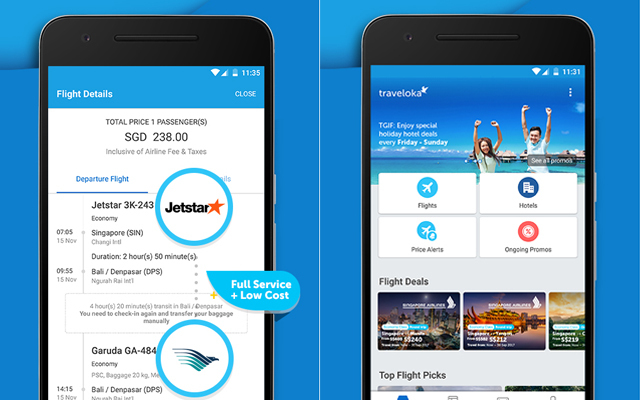 Traveloka lets you find the cheapest flight tickets and value hotels and resorts in Southeast Asia through its database. 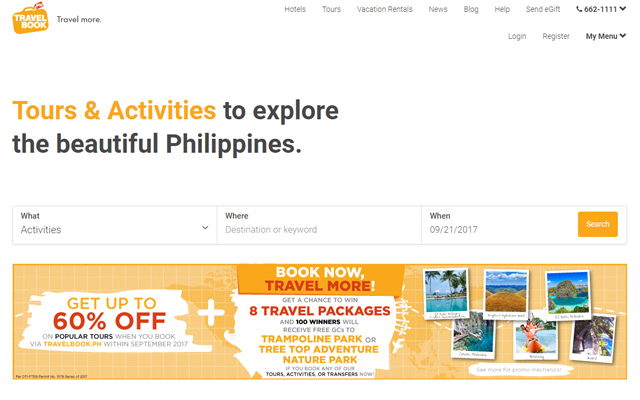 Sometimes, registered app users get exclusive promos—from 50% discounts in high-end resorts to P1,000-off on airfare. You should also always be on the lookout for promo codes through their social media pages.